What is there to do in Michigan if you don’t skate, don’t ski, don’t hunt, don’t fish, and don’t have a snowmobile? The Holidays tend to take care of themselves if you have friends and family around. Thanksgiving and Christmas could bring you to Hillsdale County if this is where your family is. New Year’s Eve and Valentine’s Day could be romantic getaways for couples at a location that is probably a lot closer than the bridge or the lake. Some people call it cabin fever when there is a desire to get out of town for a few days during the Winter months. 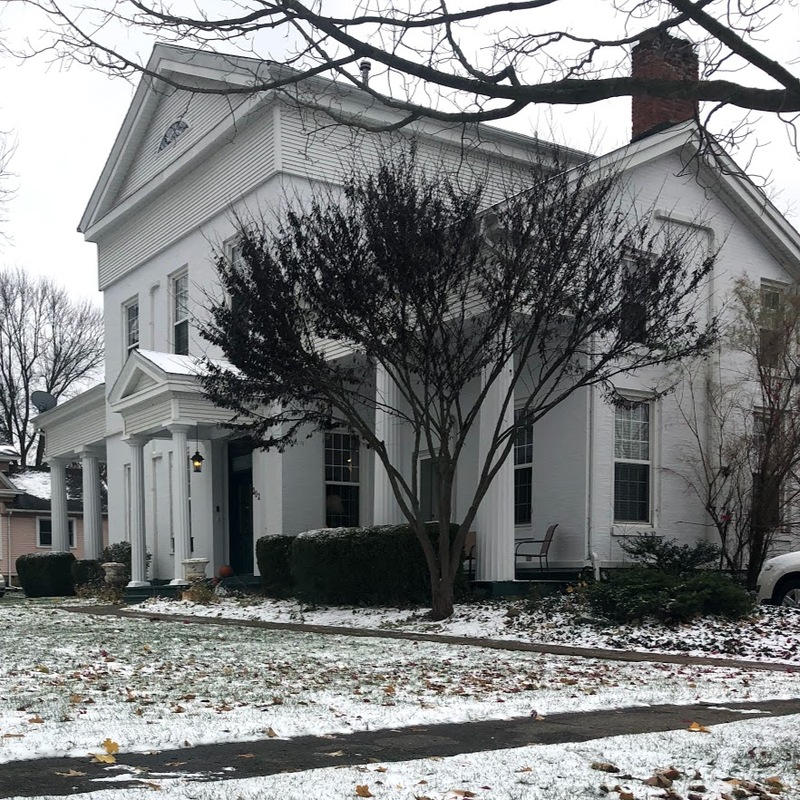 Try a new restaurant, order a massage, sleep in a different bed, and have someone else make breakfast are ingredients for a Michigan getaway in Winter. The cure for this ailment could be a weekend getaway to an interesting bed and breakfast in a small South Central Michigan town. We’re talking about a little town called Jonesville. Winter weather makes the location of your getaway destination a key factor. 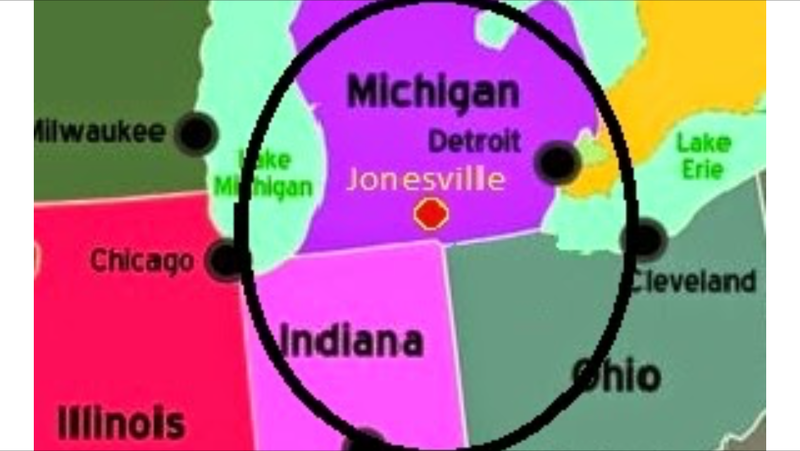 Jonesville is located at highways 12 & 99 in Southern Michigan about 20 miles North of the Ohio-Indiana-Michigan border. Toledo, Lansing, and Battle Creek are all about an hour away. Detroit, Kalamazoo, South Bend, and Fort Wayne are all about an hour and a half from here. When snowfall is unpredictable weeks in advance, travelers plan a getaway and hope for the best. Keeping the destination within 100 miles could be a key factor in making a good decision for making a romantic getaway during November, December, January, or February. Near or far, the Munro House tries to provide a great experience with a reasonable drive time. Great restaurants are plentiful within 10 minutes of the Munro House. Olivia’s Chop House and Johnny T’s Bistro offer fine dining. 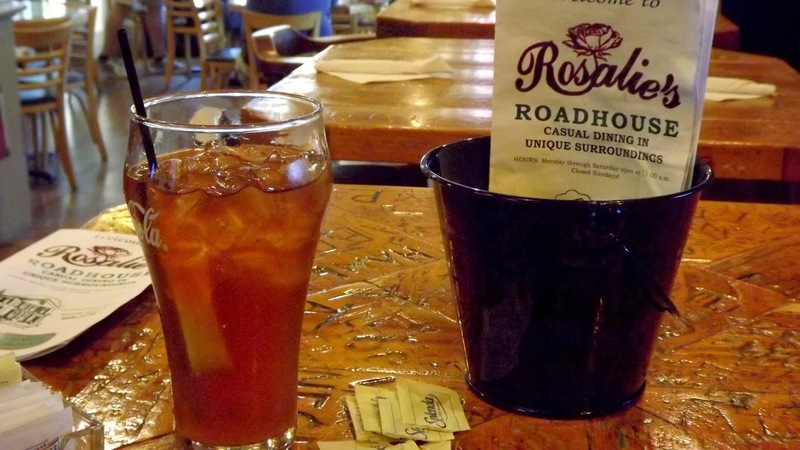 Saucy Dog’s BBQ, Rosalie’s Roadhouse, Main Street Pizza, the Hunt Club, and El Cerrito offer casual dining. Here’s to You Pub & Grub, the Hillsdale Brewing Company, and the soon-to-open Ramshackle Brewery offer bar food and sandwiches. Getaway packages include dinner gift cards to some of these local restaurants. All of these restaurants in Jonesville and Hillsdale are recommended by Munro House to offer great food and service at reasonable prices. The Foodie Package includes gift cards to 3 restaurants for 2 dinners and a lunch any time. The Winter Getaway Package includes 2 one hour massages, 2 dinners, and movie money at the local theater any time. The Food & Spa Package includes 2 dinners and 2 one hour massages any time. The GOBBLER discount code gives guests a gift card for dinner at Olivia’s Chop House over Thanksgiving weekend. December live theater plus dinner package to see “A Christmas Story”. The 22DD discount code gives guests a 22% discount on rooms priced at $139 and up for a 2 night stay in December before Christmas. The JANUARY99 discount code gives guests an additional $20 off per night on already discounted rooms from January 1-15. The Romantic Valentines Package includes 2 Dinners, Chocolates, Roses, & Movie money with optional massages anytime in February. Discounted rates for Martin Luther King Day and President’s Day. February live theater plus dinner package to see “Nana’s Naughty Knickers”. Of course, there will also be cookies and soft drinks available all of the time and a big breakfast will be offered 7 days a week at the Munro House. 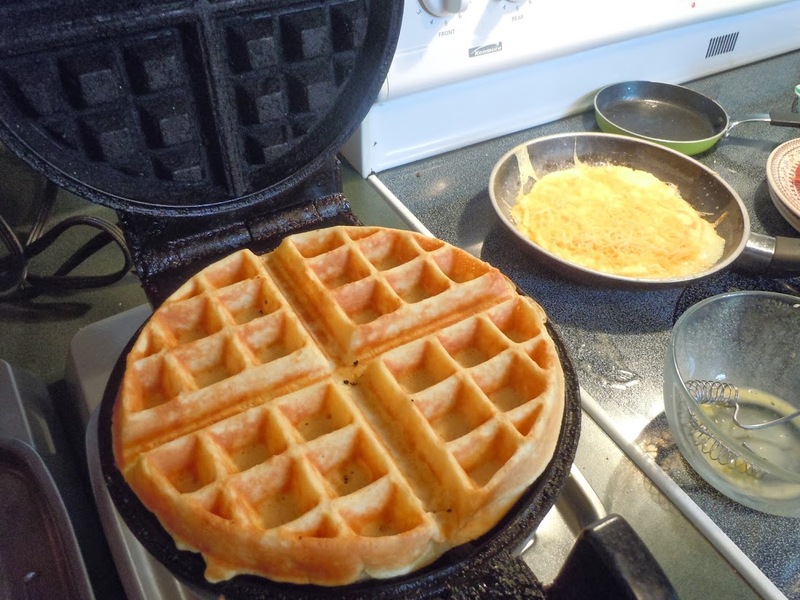 Lori’s Secret Recipe Belgian Waffles are always a regular feature in the rotation, but there will always be other choices for breakfast including eggs and oatmeal. A big bowl of fresh cut fruit along with coffee and juice is also on the table every morning. This entry was posted in Bed & Breakfast, Getaway Ideas, Packages and tagged Allen Michigan, getaway, getaways, Jonesville Michigan, spa day by admin. Bookmark the permalink.